Codina Partners to Team Up With Lennar on Downtown Doral Project – Miami Empresarial Magazine: The Business Pulse of South Florida. Codina Partners’ Chairman and Chief Executive Officer, Armando Codina, announced the formation of a strategic partnership with Miami-based Lennar Corporation, to develop a portion of Downtown Doral. The partnership involves 180,000 square feet of retail development of which the first phase, totaling 80,000 square feet and a $30 million development budget, is expected to break ground in the first quarter of 2014. Mr. Codina said, “We are very excited to team up with Lennar on this project and look forward to collaborating with Lennar on other strategic ventures in the future.”Downtown Doral is a 120 acre, mixed-used Downtown for the City of Doral that is master developed by Codina Partners. Upon completion and over $1 billion of investment, it will consist of over one million square feet of Class A office space (of which almost 600,000 square feet is already built), the recently completed 60,000 square foot Doral Government Center, 2,840 residential units of which 454 are already built, a unique K-5 charter school that is projected to open in the fall of 2015 and the three-acre Downtown Doral Park featuring a pavilion and park benches designed by world-renowned artist Michele Oka Doner. 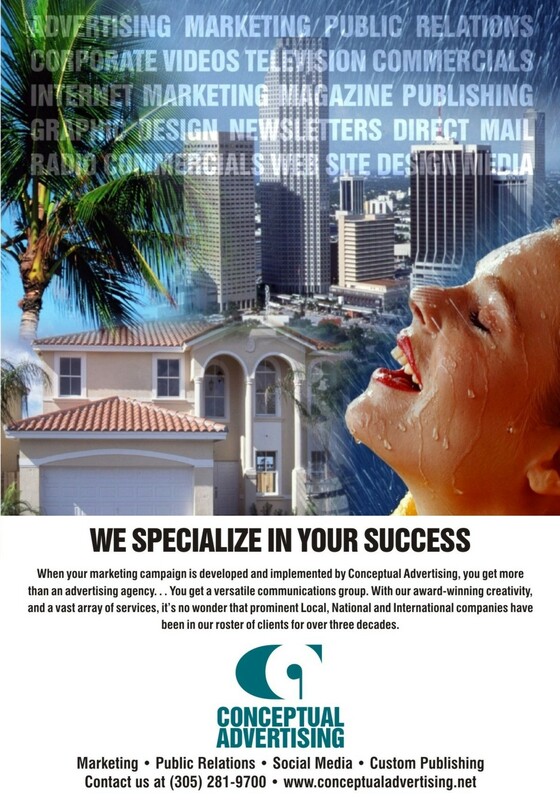 About Codina Partners, LLC: Based in Coral Gables, Florida, Codina Partners, a real state investment and development firm, has been developingDowntown Doral since 2004. Chairman and Chief Executive Officer, Armando Codina, has more than 30 years of real estate development experience in South Florida with a portfolio consisting of mixed-use projects, commercial buildings and other investments throughout Florida.